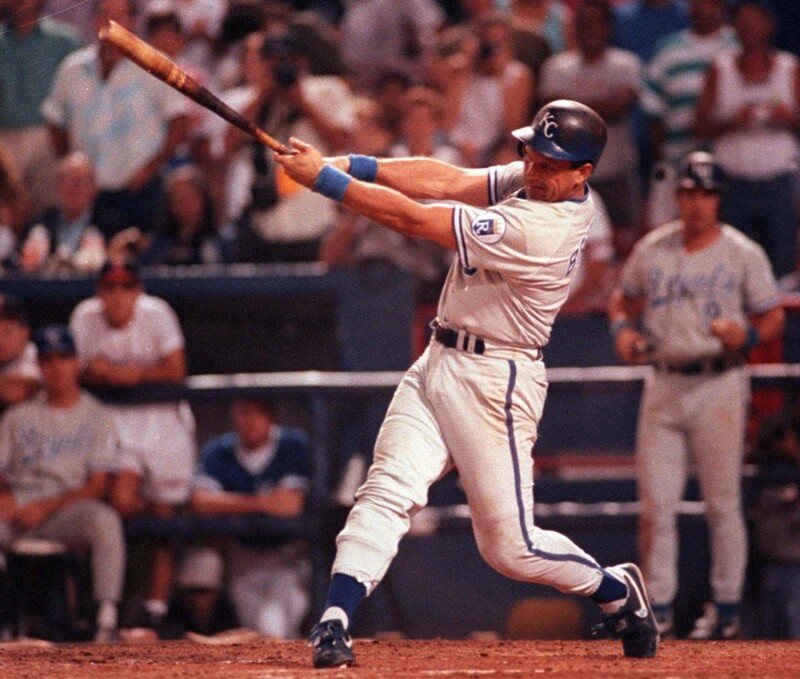 Home › Sports › Two Teams, Two Legends: George Brett vs Cal Ripken Jr.
*This article was first published on The Cauldron of Medium.com. Below is an excerpt. To keep reading, click here. We’ve already got you covered on how the Orioles and Royals made it to the ALCS, so instead, let’s turn back the clock and compare each franchise’s greatest player, both of whom actually played during Baltimore’s (1997) and Kansas City’s (1985) last ALCS appearances. Cal Ripken Jr. and George Brett are two of the greatest players in Major League Baseball history, and arguably the finest players to ever play for their teams. Both played the entirety of their careers for one franchise. 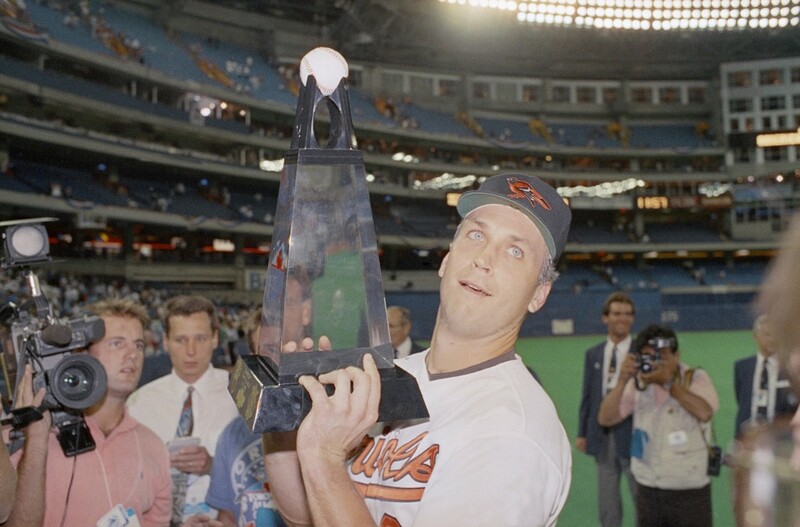 Both played twenty-one seasons — Ripken from 1981–2001, Brett from 1973–1993 — with a 13-year career-overlap. Only after perusing their lifetime statistics, though, does it become clear how eerily similar the Hall of Famers were. So, how did they stack up against one another? On the surface, Ripken and Brett only differ by six hits, 64 runs scored, 99 RBI and 62 doubles, although Ripken had some 2000-plus more at-bats than Brett. As such, Ripken hit more total homers, though each only hit 30 or more in a season once in their careers. Brett managed to hit more doubles and many more triples, leading the AL in the latter category three different times. The difference in ABs explains Brett’s better slugging and OPS rates.